you die and the devil says he’ll let you go to heaven if you beat him in a game. the devil sits you down at a round table. he gives himself and you a huge pile of quarters. 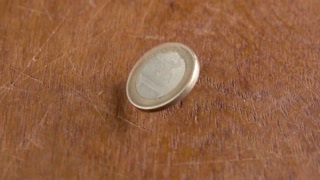 he says “ok, we’ll take turns putting quarters down, no overlapping allowed, and the quarters must rest on the table surface. the first guy who can’t put a quarter down loses.” you guys are about to start playing, and the devil says that he’ll go first. however, at this point you immediately interject, and ask if you can go first instead. you make this interjection because you are very smart, and you know that if you go first, you can guarantee victory. explain how you can guarantee victory. 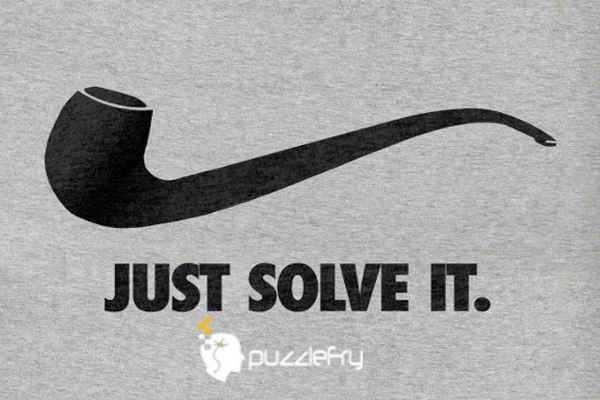 SherlockHolmes Expert Asked on 3rd November 2018 in Hadest puzzles. Yodha Expert Answered on 3rd November 2018.